Hyundai Verna has managed to beat both Maruti Suzuki Ciaz and Honda City in February 2019 to take the top position in C-segment. The competition in C-segment is intense as all three models exchange their positions each month and they are in a league of their own while other models like Toyota Yaris, Volkswagen Vento and Skoda Rapid are at the bottom of the sales chart. But all three top sedans’ sales dropped last month when compared to February 2018. The Korean manufacturer sold 3,299 units of Verna in February compared to 4,001 units in same month last year and the sedan posted Year-On-Year negative growth of 18 per cent. The company has managed to improve sales by 3 per cent compared to January 2019. 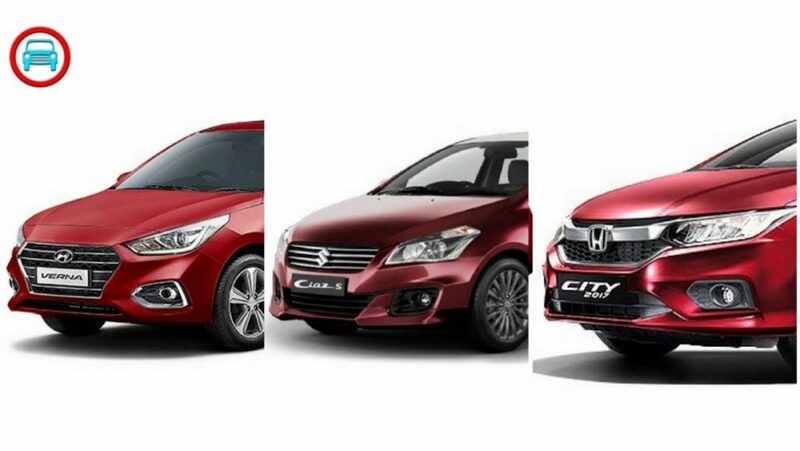 The second position is taken by Honda City and the sales difference between Verna is just 26 units as the Japanese manufacturer sold 3,273 units last month compared to 3,885 units in the same month last year. The sedan posted negative Year-On-Year growth of 16 per cent and monthly growth also stands at negative 33 per cent. The Ciaz is one of the models, which is registering a big drop in sales, as the update introduced last year hasn’t helped the sedan to improve sales. Maruti Suzuki sold 3084 units of Ciaz last month compared to 4897 units in February 2018 and posted negative Year-On-Year growth of 37 per cent. But the Ciaz posted marginal Month-On-Month growth of 5 per cent. Skoda Rapid is the only model in the segment to post positive growth in both Year-On-Year and Month-On-Month sales as the company sold 898 units last month compared to 730 units the same month last year. Toyota Yaris also posted 2 per cent Month-On-Month sales while the Vento sales dropped by 30 per cent compared to February 2018. Honda is currently developing the next generation of City and it is likely to arrive in 2020 but the hybrid model will be launched only in 2021. 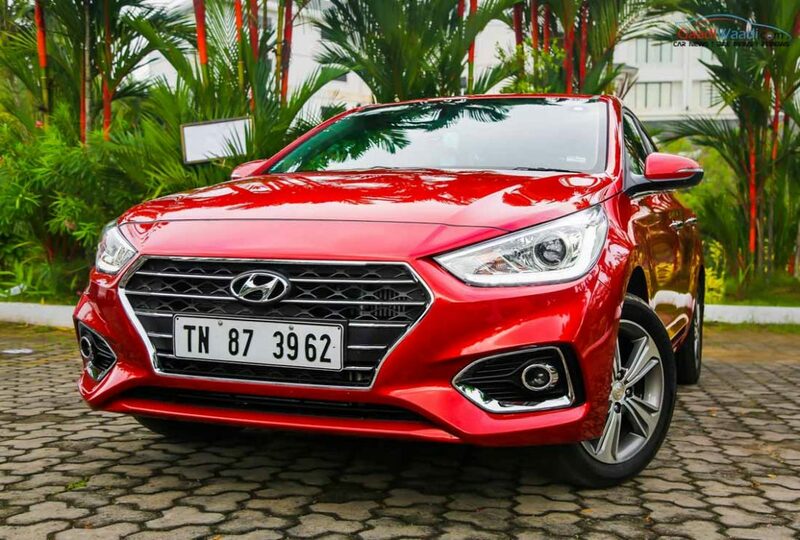 Hyundai is also expected to introduce the heavily updated Verna next year and it might carry a different front end along with redesigned rear to make it look sporty and upmarket.